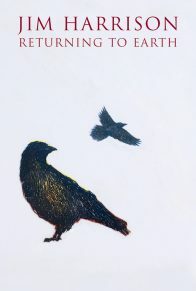 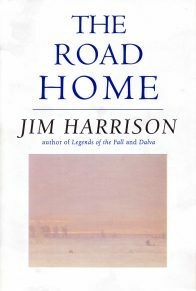 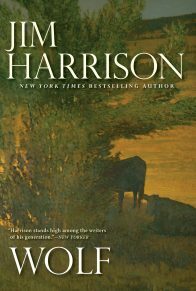 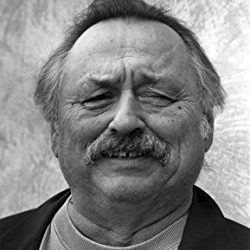 Jim Harrison is best known for his novels about poetry that speak wisdom and illuminate the soul. 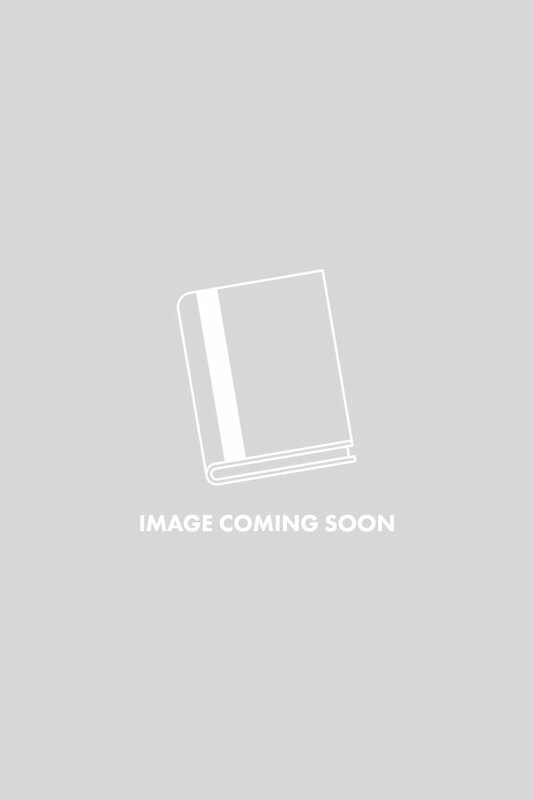 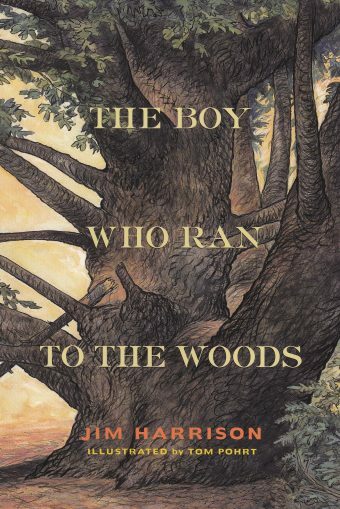 The Boy Who Ran to the Woods is a wonderfully told children’s story that recounts a childhood tragedy that ends in redemption. 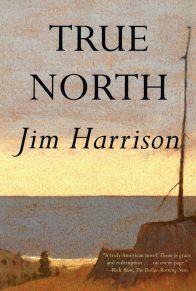 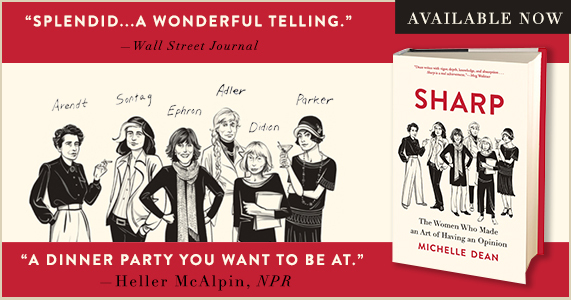 Jimmy is a young boy who suffers a tragic eye injury and must learn life’s many meanings through adversity. 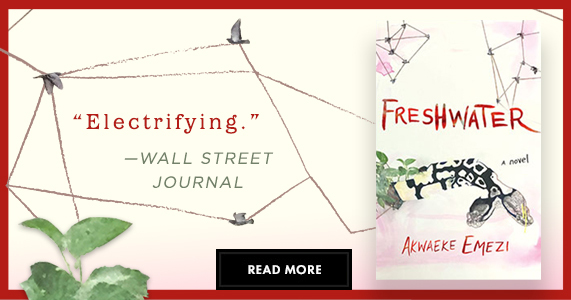 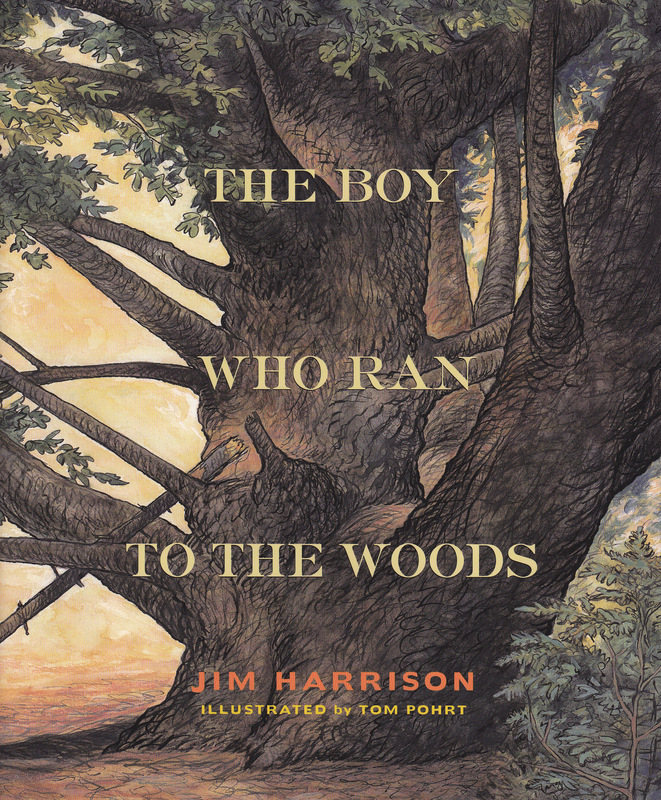 Through Jimmy’s discovery of nature—animals, birds, and the lovely woods  he is able to overcome the intense hardship and suffering and live a happier and more fulfilled childhood. 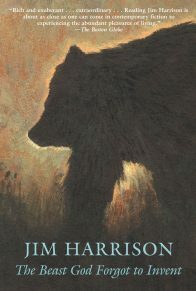 Beautifully written with Harrison’s quintessential style of writing about the natural world, combined with the unique and exquisite illustration of Tom Pohrt, a renowned illustrator, the book will delight children of all ages and will appeal to all the devoted fans of Harrison’s literature and poetry as well.